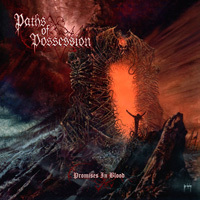 Started in 1999 by Randy Butman, Jay Fossen, and Richard Brunelle (ex-Morbid Angel guitarist), Paths of Possession is a solid mix of traditional heavy metal with influences of melodic Swedish death metal. 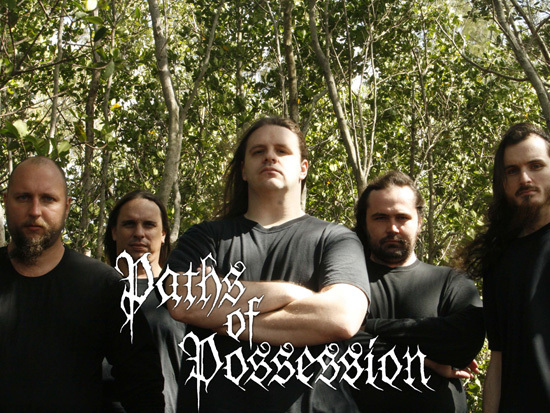 Paths of Possession independently released their first CD Legacy in Ashes in 2000 which tells the tale of a war in heaven with a very sardonic outcome. 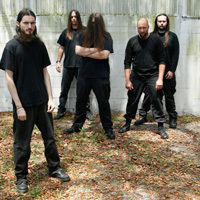 Next was The Crypts of Madness (2003) which was a split EP with the fellow Floridian band Dark Faith. 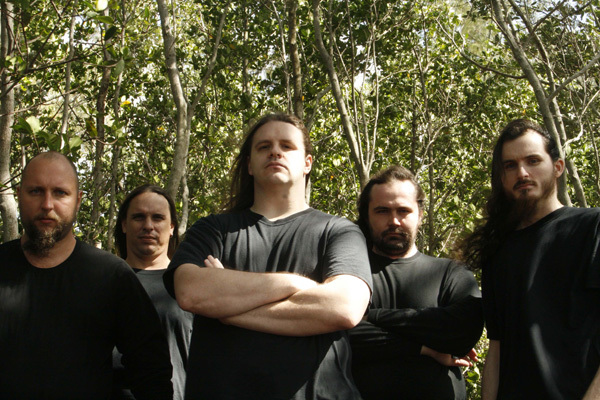 The Crypts of Madness is where George “Corpsegrinder” Fisher first entered the band. 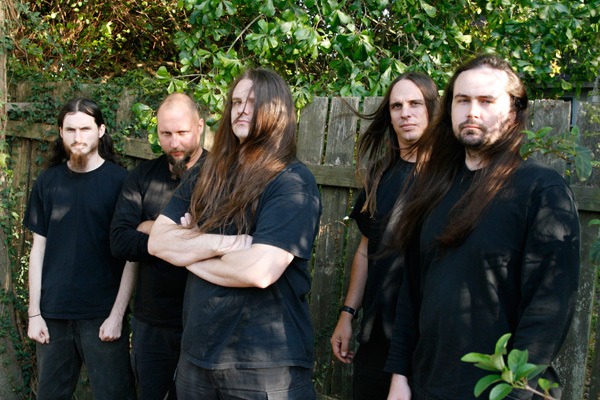 In 2004 Jack Goodwin and Nick Goodyear came in to complete what is now the current line-up. 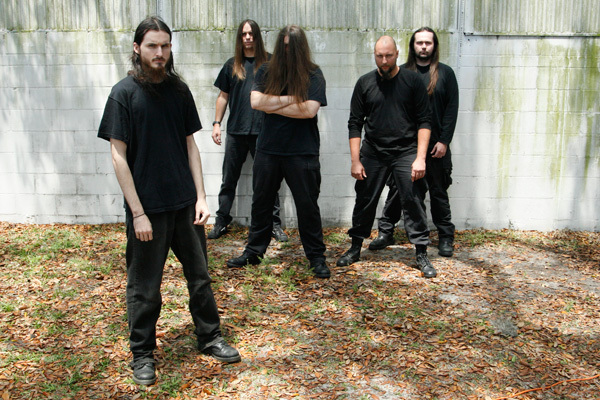 2005 saw Paths enter Mana Recording Studios/Razzor Media in St. Petersburg, FL to record Promises in Blood, the bands Metal Blade debut, with renowned metal producer Erik Rutan (Hate Eternal, Cannibal Corpse, Goatwhore, Nile, Through the Eyes of the Dead). 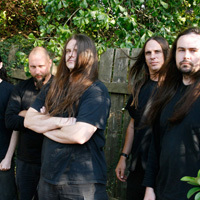 Now in 2007, Paths once again has teamed up with the mighty Erik Rutan to bring the follow-up to Promises in Blood entitled The End of the Hour. The new album is the logical progression from Promises. 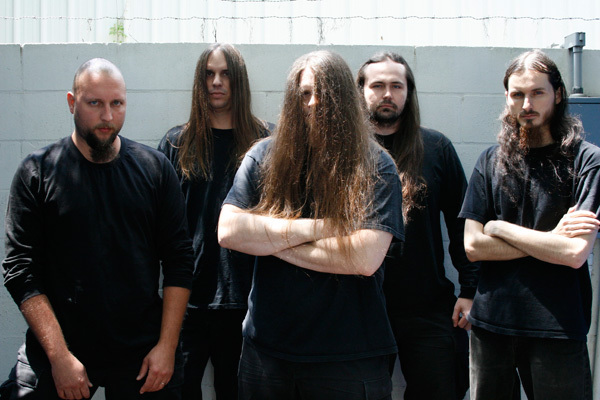 It features the some of the same melodic content but with a few surprises sure to leave its audience convulsing for more. The End of the Hour is a concept album about the surreal horrors that one man experiences during war, death and the beyond that warps his very existence into a demigod-like awareness that may have the ability to consume life as we know it. 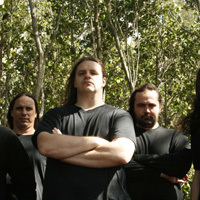 Although a themed album, The End of the Hour was built with songs intended to stand on their own. With melodic notes, hard-hitting anthems and even a clean tone or two, The End of the Hour promises to deliver. Alan Douches (Nile, Sepultura, Mastodon) once again takes the reigns of mastering, taking the sound to the next sonic level, destroying cities in its wake.